This week, bishops in the House of Lords took part in debates on the Modern Slavery Bill, the 2015 Budget statement, the EU & Russia, NHS public contracts, immigration detention and construction regulations. The Lords Spiritual (Women) Act was granted Royal Assent. Parliament was prorogued and will return after the General Election in May. The Bishop of St Albans took part in a debate on the EU and Russia. The Bishop of Peterborough asked a supplementary question to an oral question on establishing a Royal Commission to investigate threats to community life in the United Kingdom. He later spoke in a debate on NHS public contracts regulations. The Archbishop of Canterbury received an answer to a written question about the forthcoming Presidential election in Nigeria. The Bishop of Derby spoke in the House of Lords’ during consideration of the Commons’ amendments to the Modern Slavery Bill. Bishops also took part in a Division on amendments to the Bill. 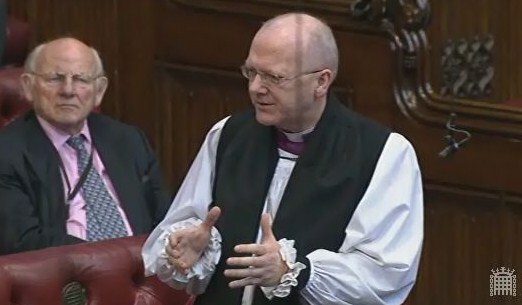 The Bishop of Portsmouth spoke in the debate in the House of Lords on the Budget Statement for 2015-16. The Bishop of Worcester received answers to written questions on regulation of the extractives industry. The Bishop of Bristol received an answer from the Government to a written question on places of safety, as designated under the Mental Health Act. The Bishop of Chester spoke briefly during a debate on the Construction (Design and Management) Regulations 2015. 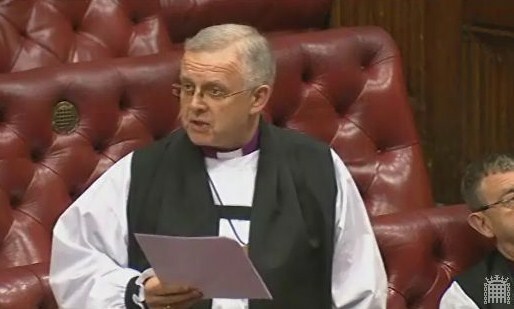 The Bishop of Peterborough spoke during a debate on immigration detention. 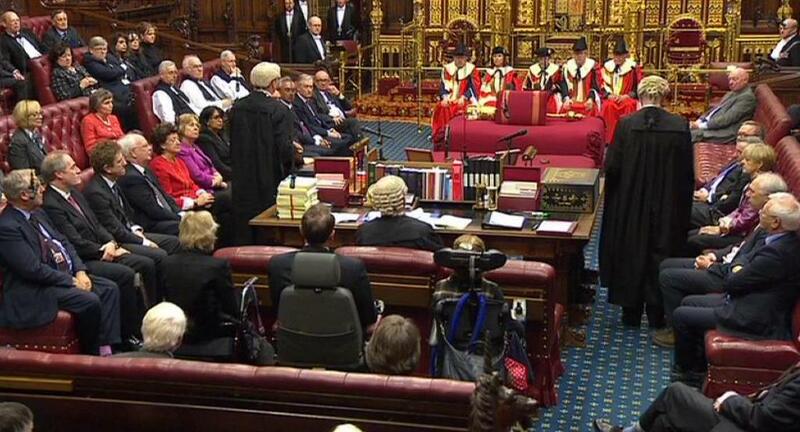 The House of Lords prorogued for the dissolution of Parliament.